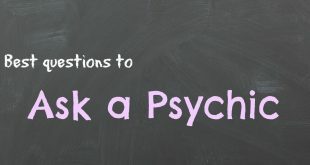 Home / psychic advice / Is your pet a psychic? Is it possible that your pet is psychic? Absolutely! The animal world exists on a different energy frequency than ours. Animals also don’t carry around the same mental and emotional baggage that we do. They can easily connect with the spirit world and see things that that we do not. We have all witnessed our pets behaving and interacting with something that we can’t see. Cats and dogs have been known to give their humans warning signs of impending health issues, such as seizures or low blood sugar. Some animals have even been said to detect cancer before an official diagnosis was made. There are many other examples of psychic animal phenomena. Cats have been seen staring at point in space as if fixated on someone that is not there. Cats also have chased something unseen into a corner or closet. 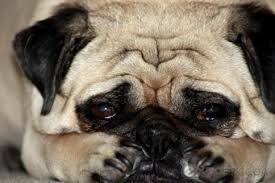 Pet owners notice that their animals seem to know when they are in an extreme emotional state. It is one of the reasons we are so connected to our pets. Dogs and cats alike have comforted their owners during times of deep sadness simply by locking eyes with them and establishing a bond. This may be why simply petting an animal for a few moments can lower your blood pressure. This sense of calm and well being comes from the connection to the animals psychic energy. This creates an exchange of vibrations between the two beings. This is not the limit of a pet’s psychic powers. 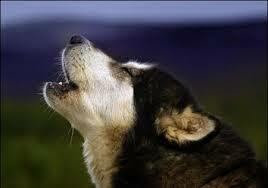 Dogs who have lost their owners display signs of grief when their owners pass away. This has been seen even before the death. This is only one sign of what can be seen as telepathy between the animal and their human. Animals have also acted twitchy just before a disaster such as an earthquake. No matter how domesticated an animal is, they are still connected to their world by instinct. They don’t have the kind of noise and energy that surrounds us in the working world of modern society. They can access their instincts faster than we can because they are more pure and uncomplicated. *acts as if someone is there that you can’t see. *meows or barks at nothing while staring as if someone is there. *Looks at your and barks or meows as if trying to get information to you. * Appears to you in a dream to tell you that you need to wake up. *will paw at an area relentlessly as if it wants you to take a closer look. * Has an instant reaction to meeting someone for the first time. This reaction will be extreme, such as hissing or growling. This may get more intense if this person gets closer to you. * Changes his behavior to match your mood. * Is on the alert when someone is about to arrive. * Finds their way back when lost. • Consult a pet psychic. These are people who can communicate with animals through their thoughts and feelings. They can translate for you and help if you are feeling problems between you and your pet. • Work on your own power. — When you work on your intuition you open up your own psychic powers and turn out the sound from your logical side. this will help you to understand your pet. 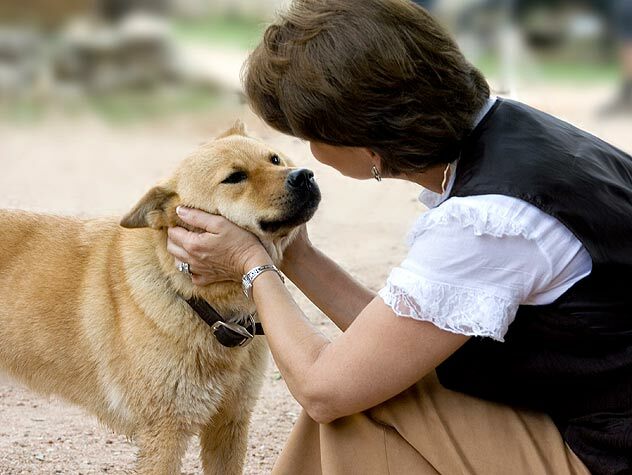 • Once you begin to communicate with your pet, you will reap the benefits by making a connection and giving your pet the chance to share their wisdom with you. This can surely work to your benefit.